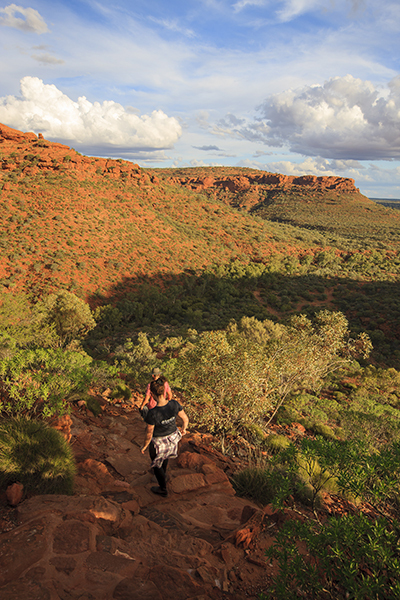 Although slap bang in the middle of the country, a trip to the Red Centre is in many ways the easiest way to introduce your kids to the romance of the outback. 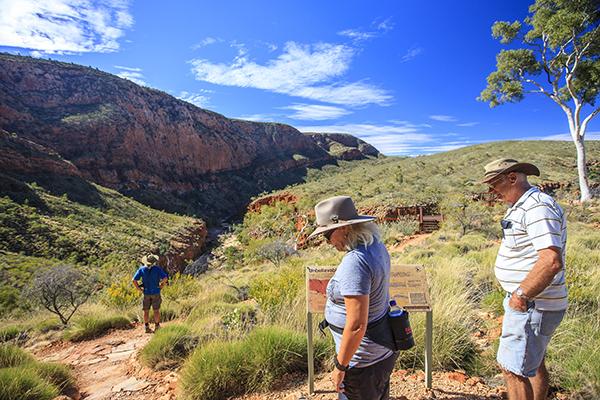 And what stunning outback it is: the escarpments of the West MacDonnell Range are as beautiful as those of the Kimberley, Tnorala is a fascinating window to our ancient past and Kings Canyon? Well, how the bloody hell did that get there?! 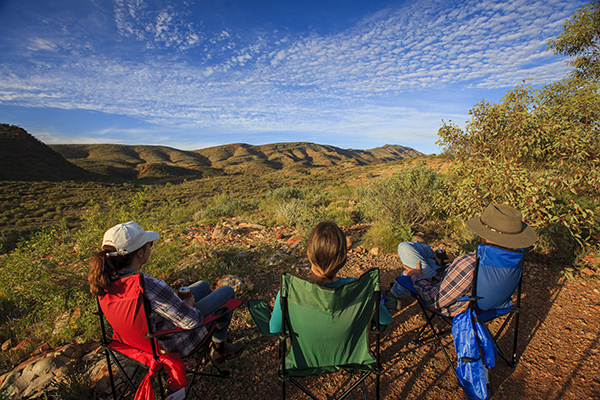 If you’re short on time fly into Alice Springs and hire a 4WD and camper trailer. 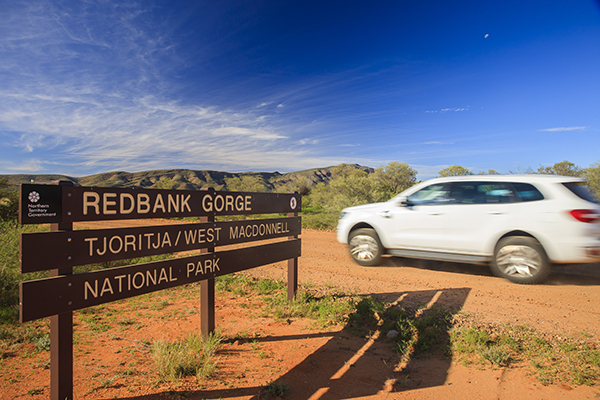 That makes this memorable outback sojourn doable in just four days. 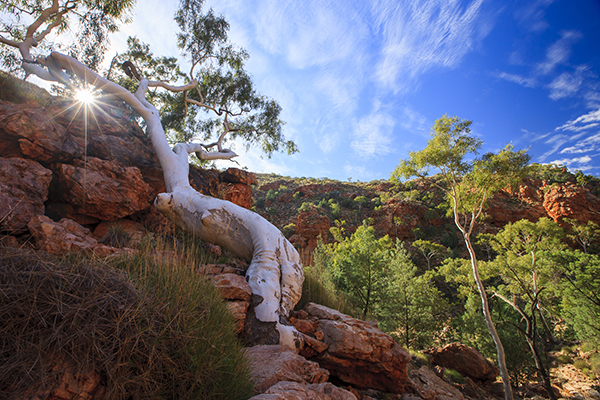 Pitstops are few and far between Alice and Kings Canyon, so stock up on plenty of food for meals and snacks. Call into the many camping areas for toilet breaks. Kings Canyon Resort for a hearty schnitzel and an icy cold beer. 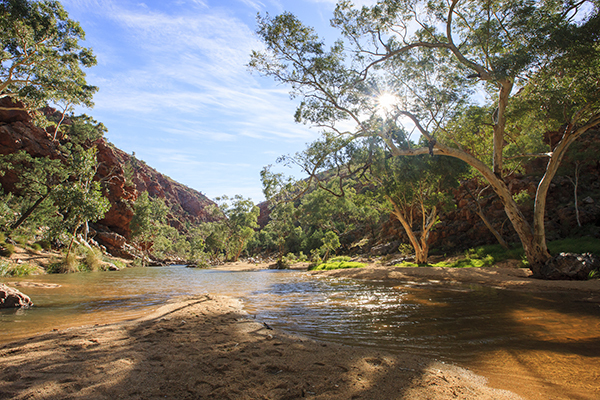 Swimming in waterholes – weather pending as it gets very cold! 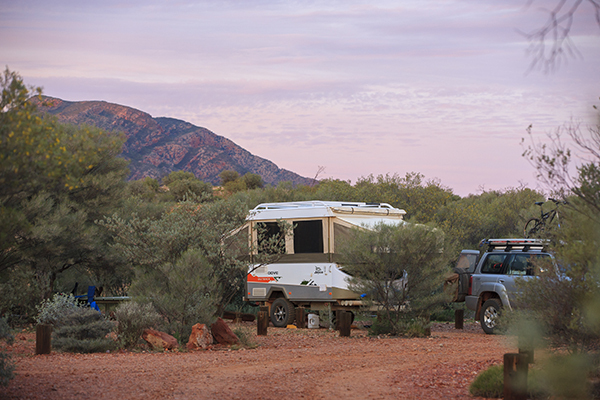 Kings Canyon Resort camping area. Hot meal at the bistro, perhaps?